The Times of Israel reports: Israel on Friday said it welcomed the changes to the mandate of a UN peacekeeping force operating in Lebanon, saying the modifications will help stymie Hezbollah’s power and influence in the country’s southern region. The longtime UN peacekeeping operation in Lebanon, known as UNIFIL, was extended Wednesday with new directions to conduct more patrols with Lebanese forces and report when peacekeepers run into roadblocks in Hezbollah strongholds in the country’s south. 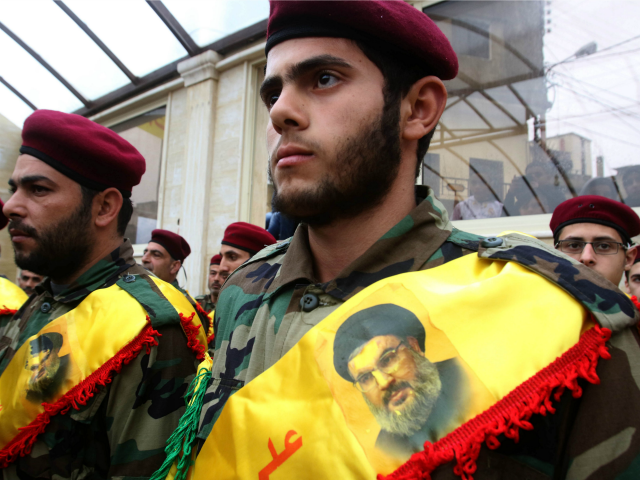 The UN Security Council unanimously approved the plan for the mission, extending it another year after a flurry of negotiations over US and Israeli desires to do more to keep Hezbollah from gathering illegal weapons. Israel and the US sought a more robust mandate for UNIFIL to tackle what they say is a blatant, unauthorized arms buildup by the Iranian-backed militant group in southern Lebanon, which both countries consider a terror group.